Join us on a voyage through the history of paper, from its invention to its current uses. We are home to La Farga Mill, one of the last remaining examples of the trade. Discover about local manufacturing industry and the role that Banyoles lake has played. 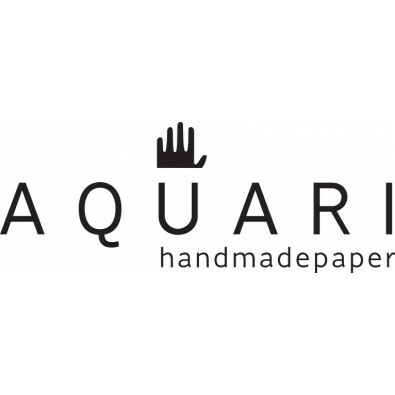 Learn how artesan paper is made, what are the basic tools of the paper craftsman and watch a demonstration of the whole process...or perhaps you would rather roll up your sleeves and make your own paper to take home with you? Visit a real, working paper mill and immerse yourself in the craft paper experience!